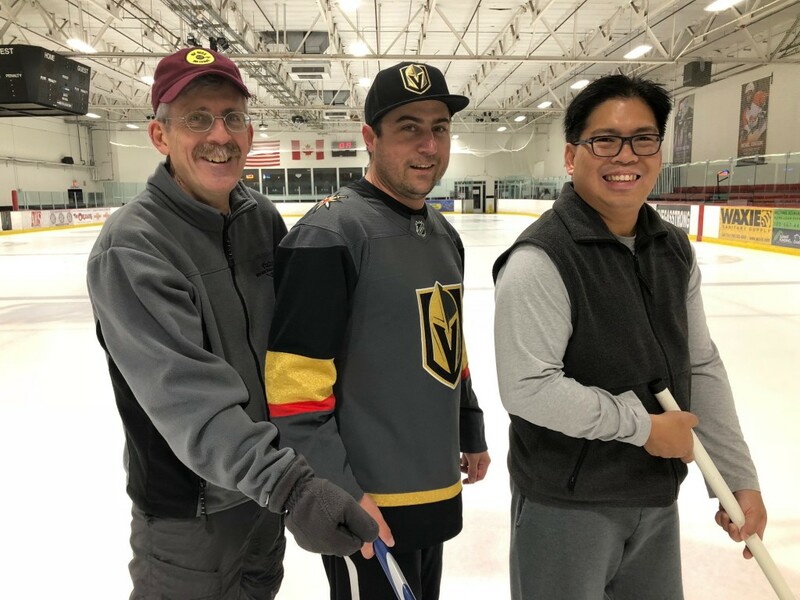 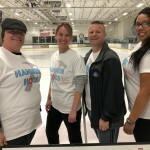 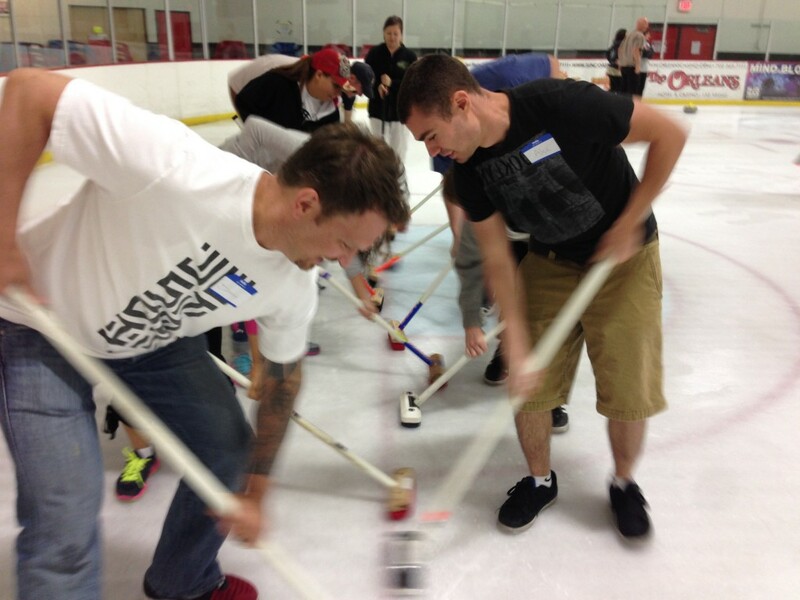 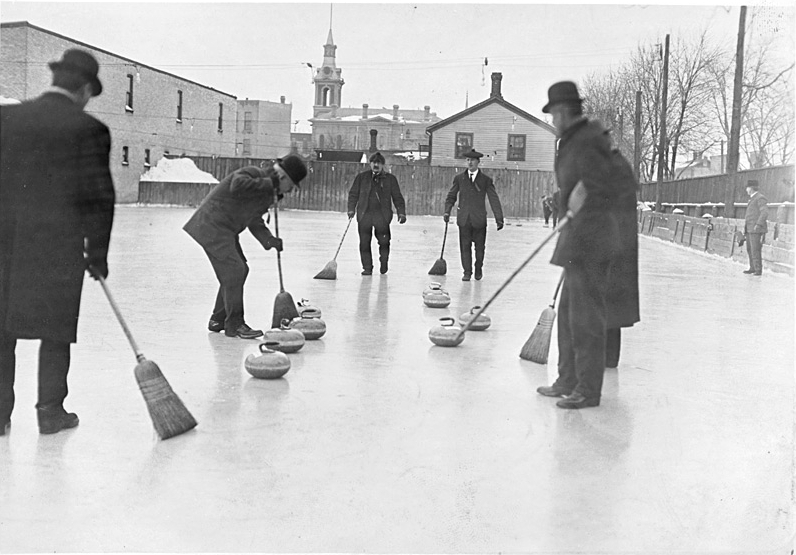 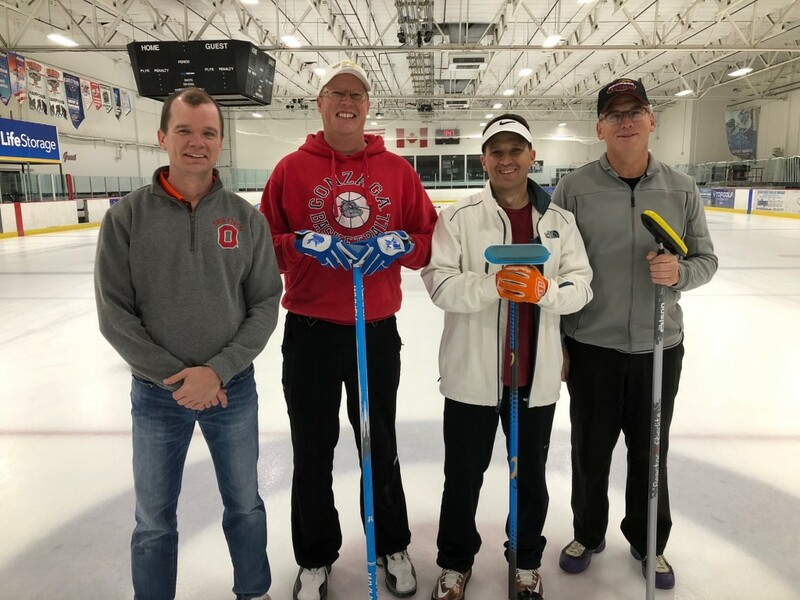 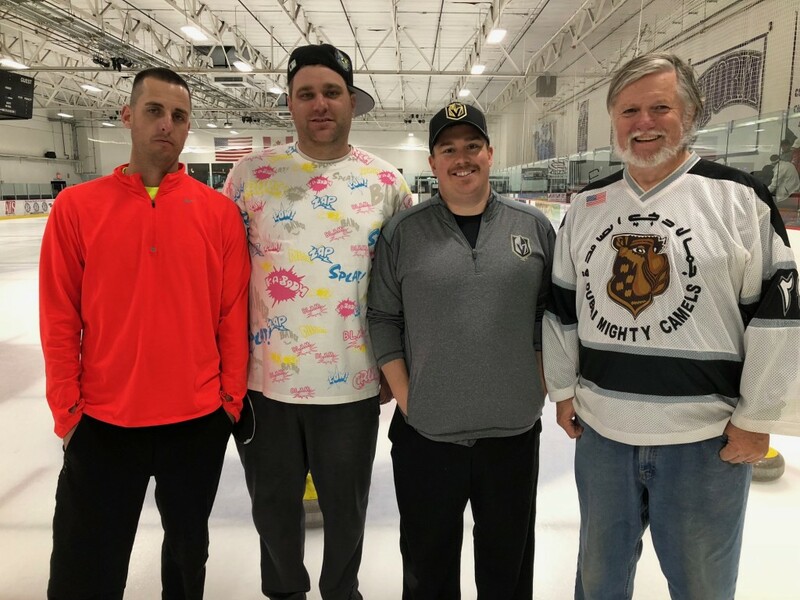 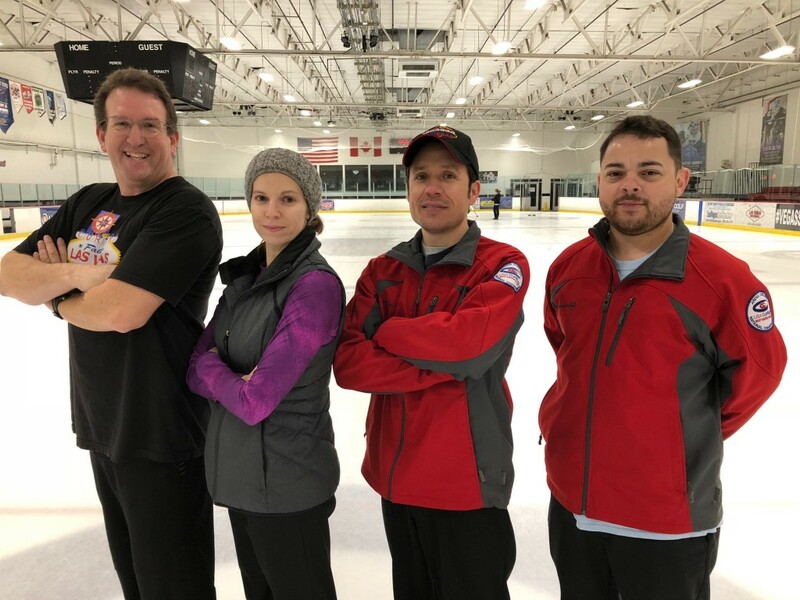 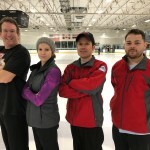 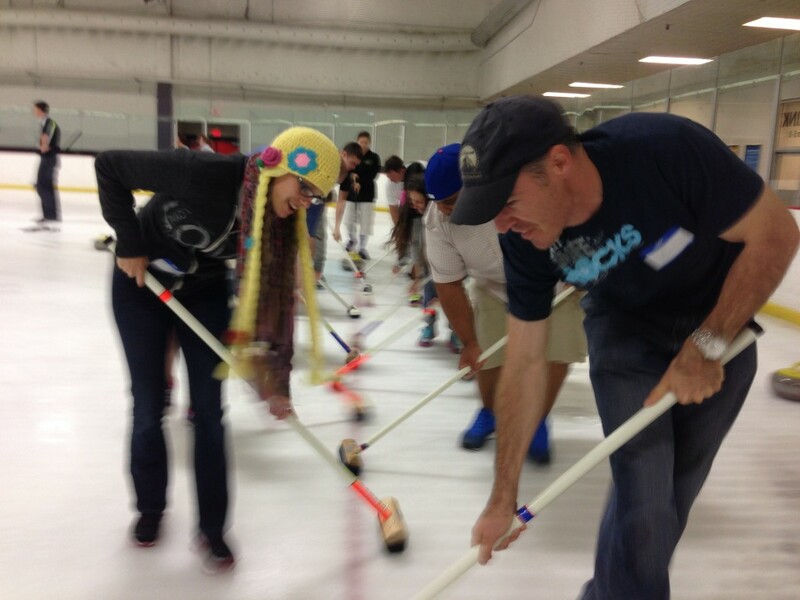 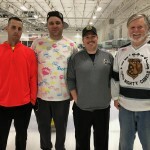 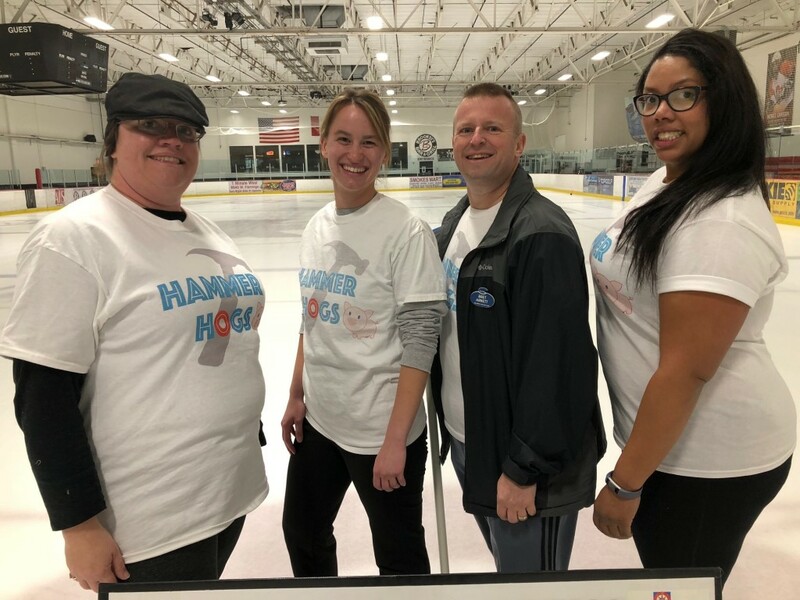 With the Winter Olympics around the corner, our 2018 Schedule features lots of Learn to Curl Classes and Beginners League to help you get into the sport. 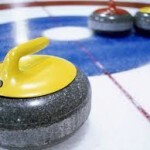 We also feature regular League Play and Bonspiels for the more competitive minded. 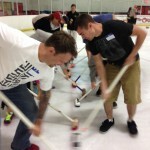 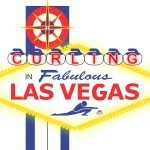 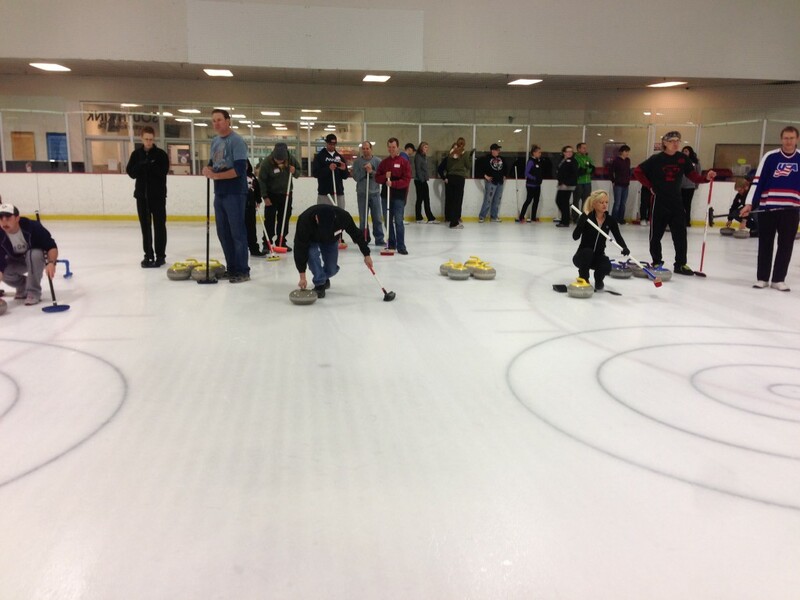 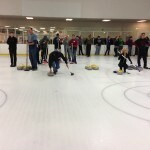 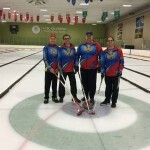 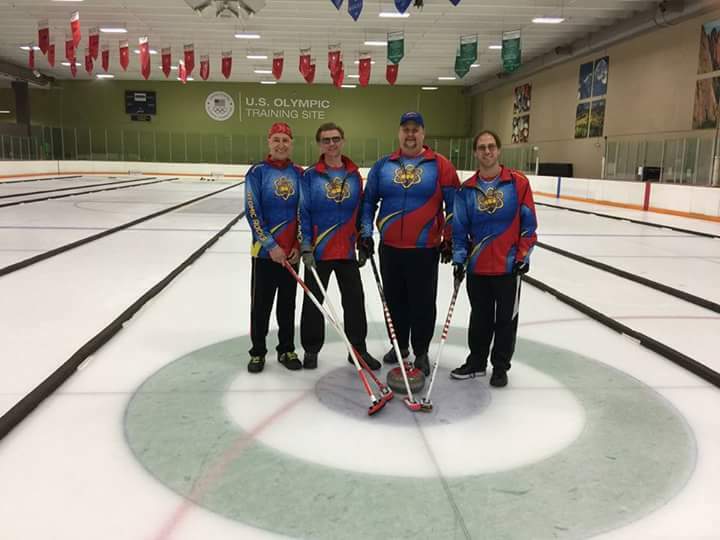 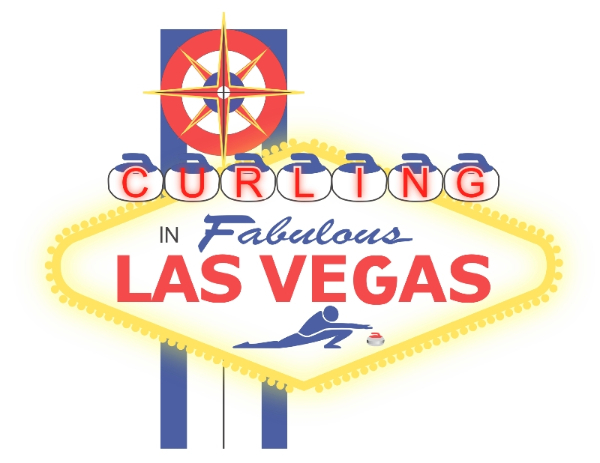 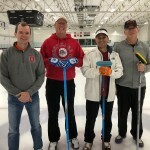 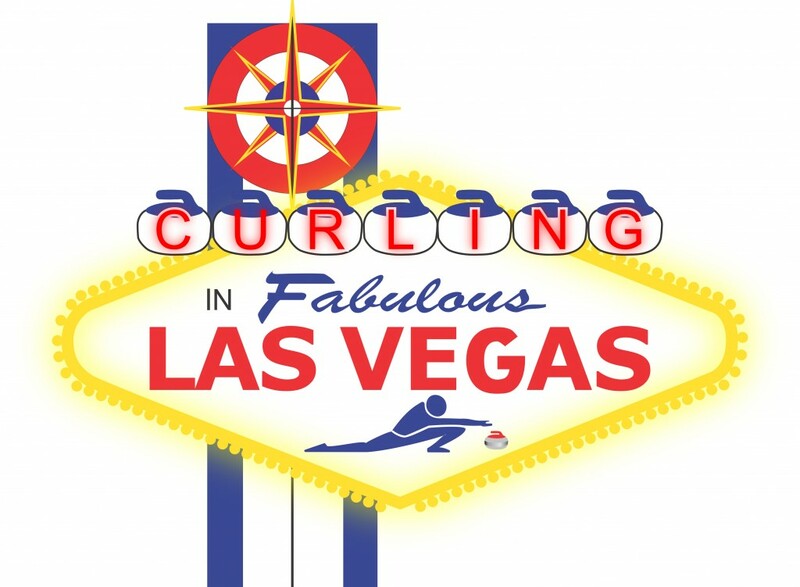 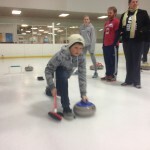 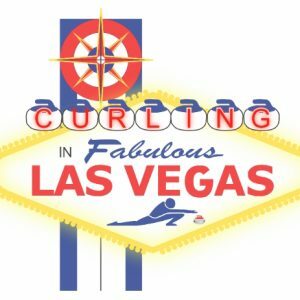 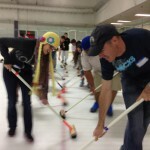 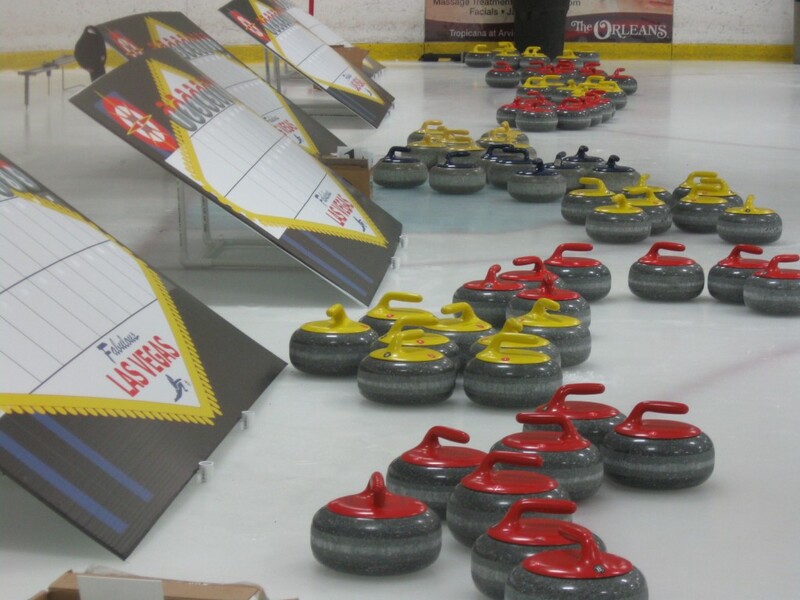 Become a US Curling Member and get club perks and the US Curling News! 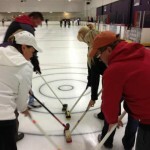 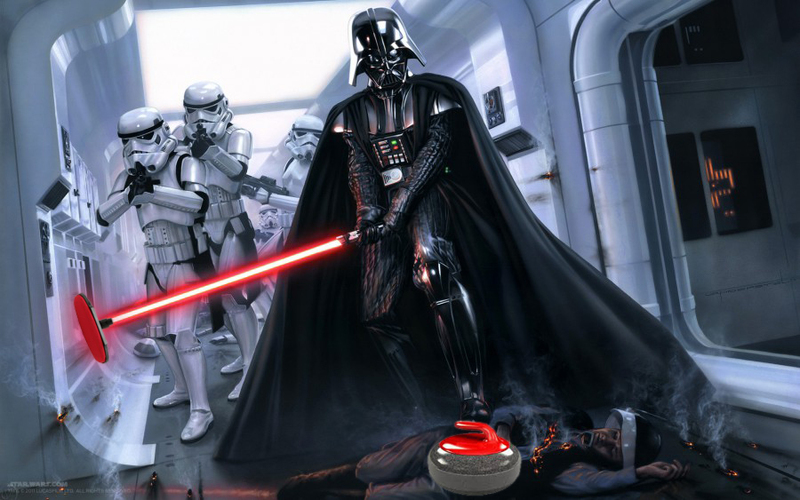 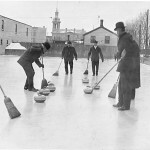 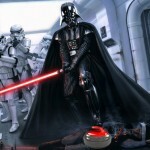 Can't wait, book your Learn to Curl Session now! 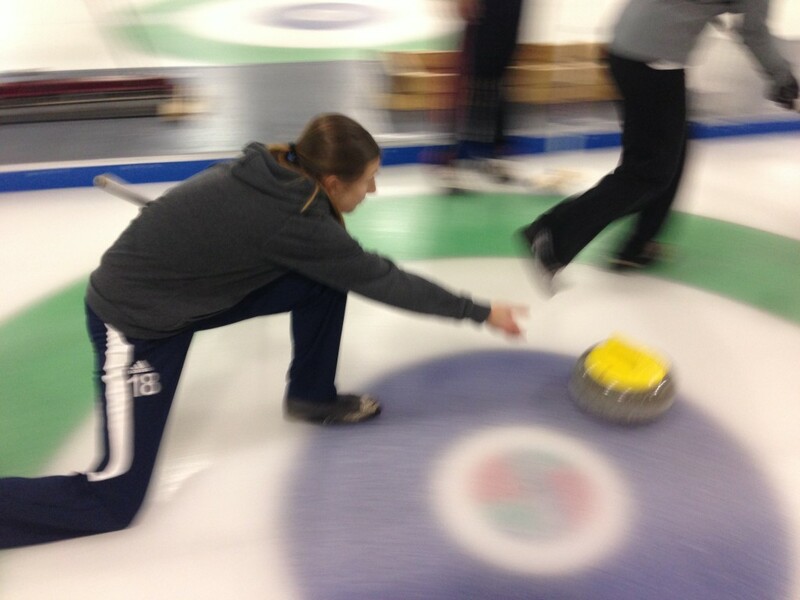 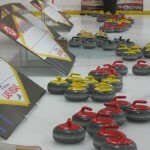 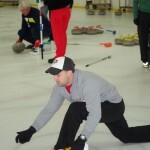 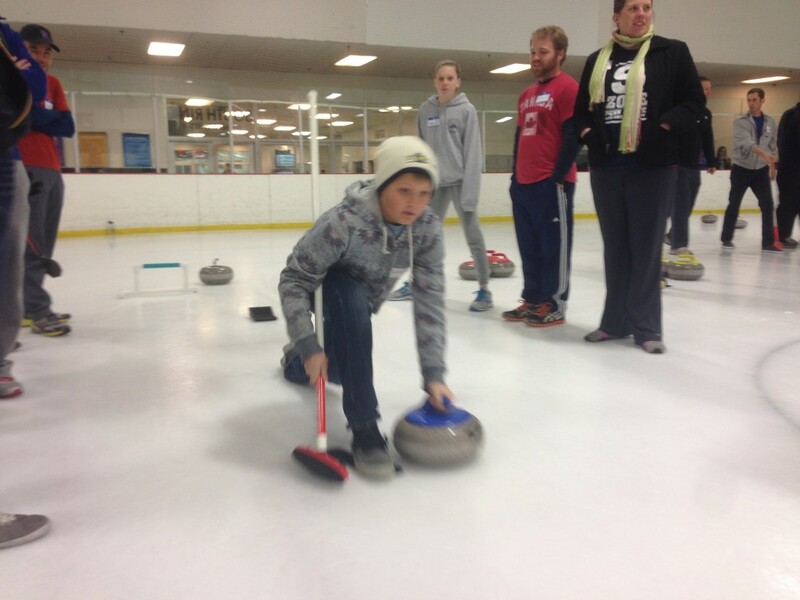 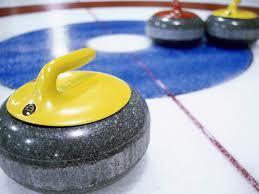 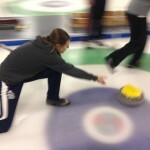 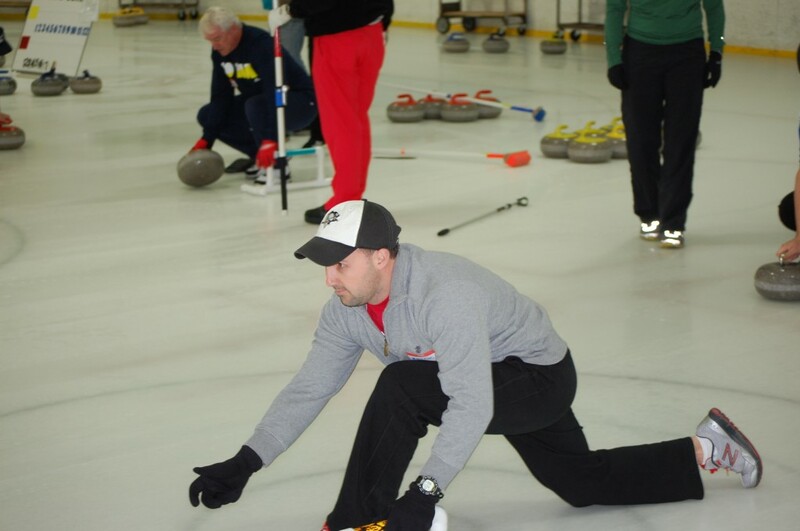 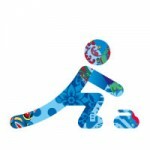 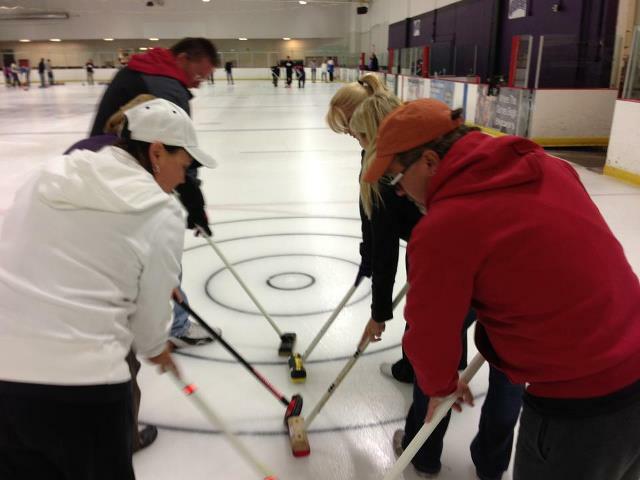 We provide all the curling gear to get you started on your new exciting journey.